Very clean and spacious apartment in excellent location. The kitchen was well stocked. Wonderful location, central and quite all together. Nice stuff. Thanks to Christine for her kindness and readiness to assist. Very clean. 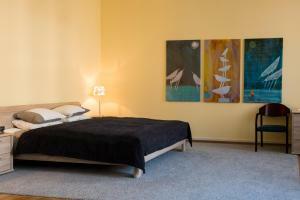 A wonderful place, quiet and safe apartment, very helpful staff. We were four, two adults and two children - more than enough space! What a fantastic apartment. I had no idea when I booked that it was going to be so big. It exceeded all expectations so much better than staying in a hotel. Plenty of space to relax and chill. Location was superb. about 5 minute walk to all the tourist attractions. Supermarket nearby. Security guard on duty all day so had no concerns about leaving stuff when we went out for the day. Kristine our host was lovely. Great communication. Would definitely use it again and have already recommended to friends. It was clean and in the perfect location - right in the old town! The bed was comfy! My favourite feature was the sauna for sure - to just come back in the evening, relax in the sauna, and then catch up on tv with appetisers - nothing better! Fantastic! Totally recommend !! The rooms were enormous, far beyond what we had expected. 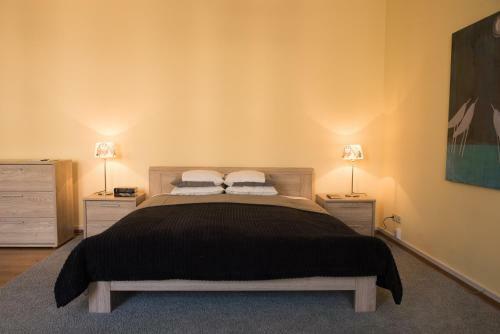 A huge extremely comfortable bed and two sofa beds in different rooms made it seem even larger. The TV was a Smart TV with netflix and all sorts, meaning even in times we needed to be in the apartment we had something to do. 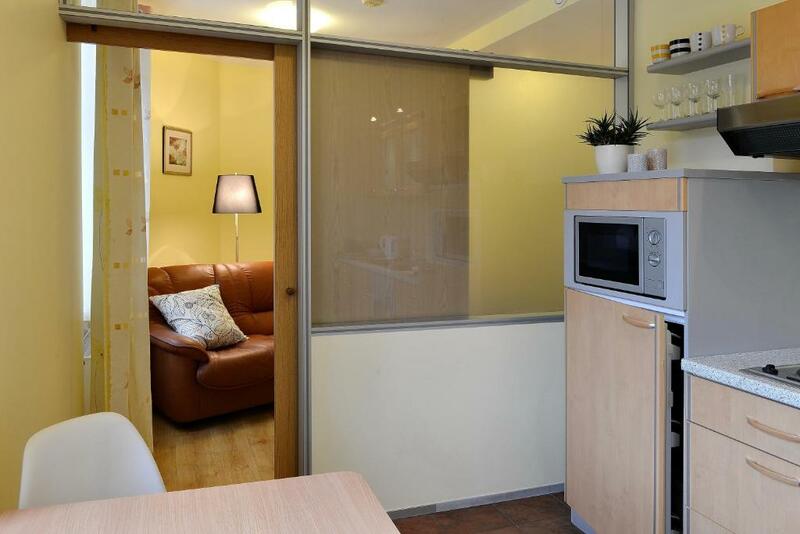 Very nice and comfortable accommodation in the centre of Riga. Close to all attractions and restaurants. We trully felt like at home. Highly recommend! 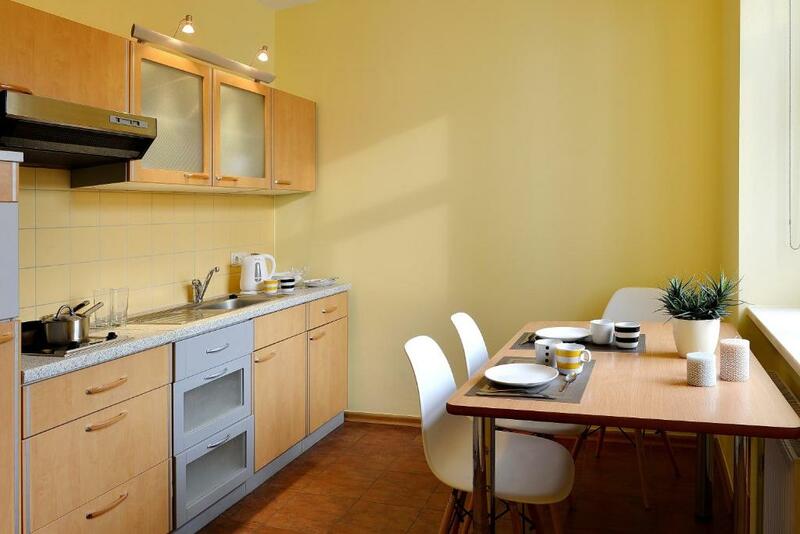 Lock in a great price for Apartamenti Twin Owls – rated 9.7 by recent guests! 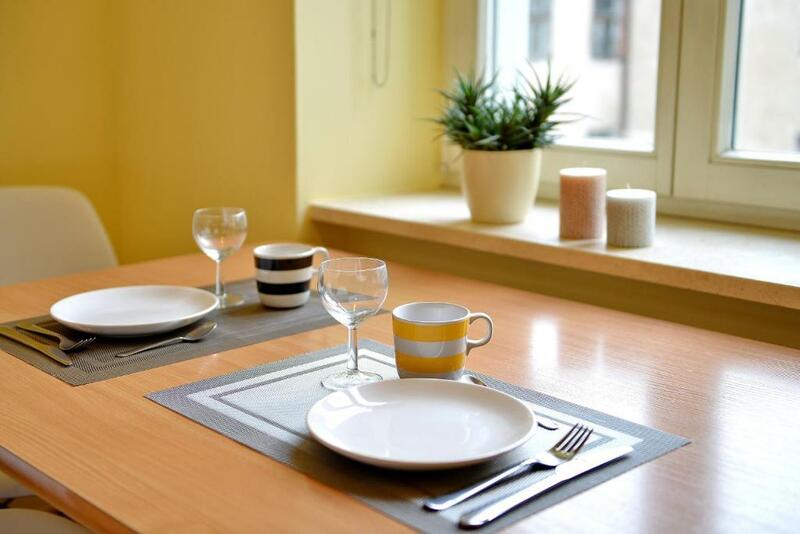 One of our top picks in Riga – and a guest favorite. Located in Rīga, Apartamenti Twin Owls is a self-catering accommodations with free WiFi access and a sauna. The property is across from the Latvian National Opera and only 900 feet from the University of Latvia. The apartment features a seating area with cable TV, a fitted kitchen with a dining table and bathroom with a shower. Guest can enjoy a city view. Extras include a hairdryer and a washing machine. There is a restaurant Rienzi located on the ground floor of this building, where guests can order meals on the terrace or in the apartment. Freedom Monument is only 1,150 feet away, while the Riga Central Market is 1,650 feet away. Riga Central Station is located within 1,800 feet of the apartment. 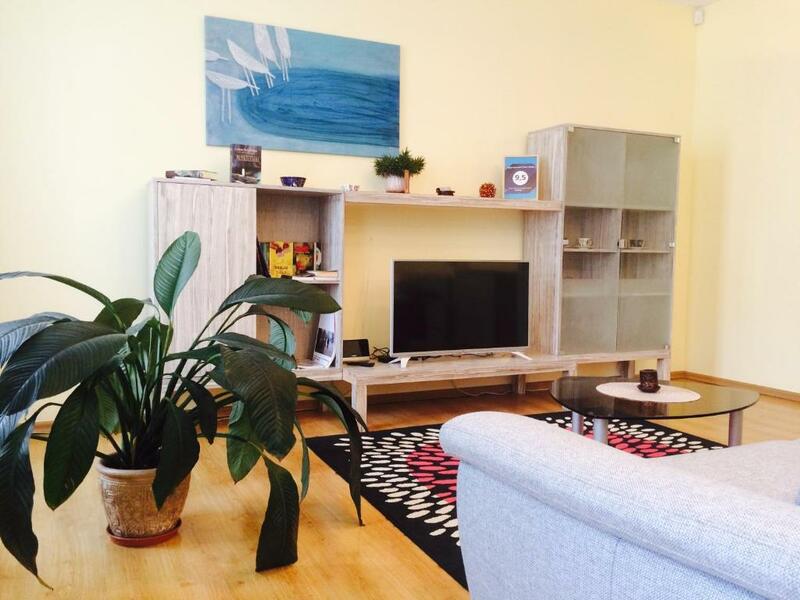 뀐 Located in the real heart of Riga, this property has an excellent location score of 10.0! When would you like to stay at Apartamenti Twin Owls? 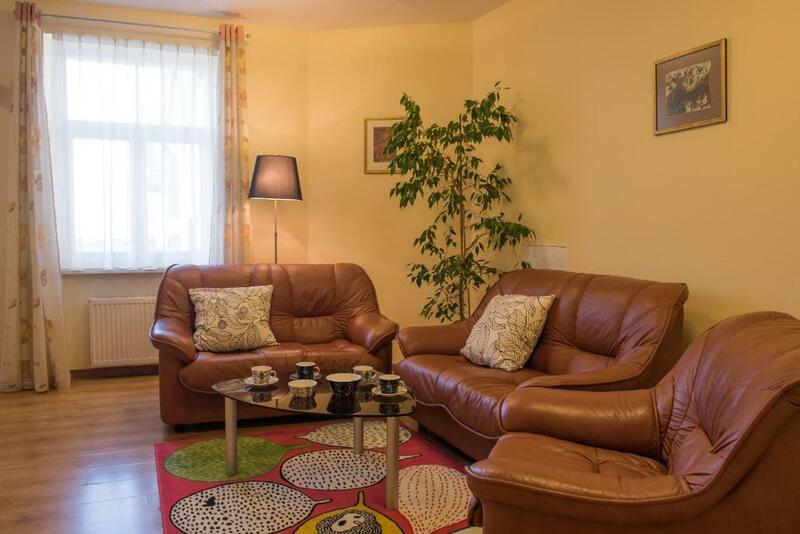 The apartment is located in the Old town and all places of interest could be reached within few minutes. The apartment is very spacious - a rather high ceiling and wideness in rooms. Our neighbourhood is vivid and full of energy as it is the very centre of the city. You can find lots of places of interest such as the opera house, the Laima clock, the statue of Liberty, the Dome square, our old churches, the small streets of the Old town and lots and lots more. Right next door you can find a huge shopping centre, small shops, bakeries, restaurants, caffees and bars. We have also several parks in the neighbourhood - Bastejkalns, Vērmanis (there is a playground for children), Esplanāde. We are also very close to the biggest river in Latvia - you can take a walk along Daugava's banks or enjoy some very nice views from a boat. Some hundrets of meters away you can find our central market with fresh vegetables, fruits and other goods to enjoy a selfmade meal at the apartment. House Rules Apartamenti Twin Owls takes special requests – add in the next step! Apartamenti Twin Owls accepts these cards and reserves the right to temporarily hold an amount prior to arrival. Please note that guests arriving after 18:00 need to pay an extra charge for check-in. Please inform Apartamenti Twin Owls of your expected arrival time in advance. You can use the Special Requests box when booking, or contact the property directly using the contact details in your confirmation. Could do with afew more kitchen utensils. 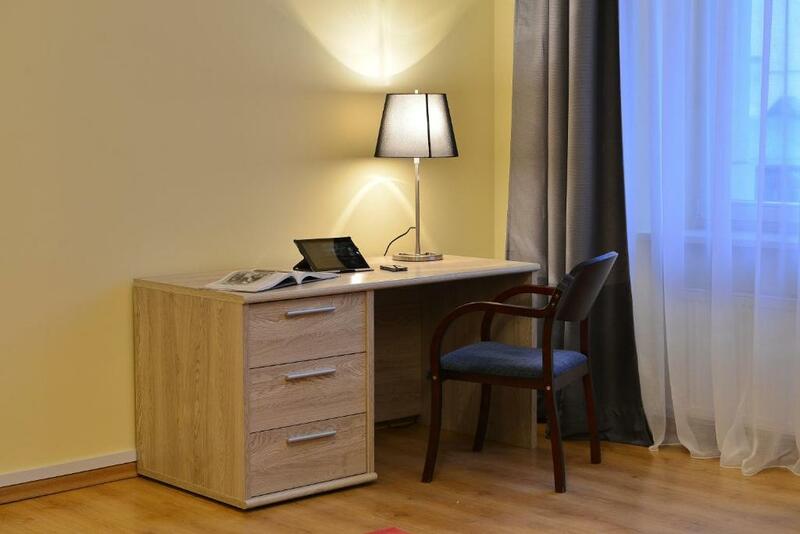 1, location is great, 8 minutes walk from Bus Station. 2, people is nice, Kristine is warmly and helpful to contact me before I arrive there. 3, room is good and can cook. Excellent location, enough space for everybody. Would be nice to have a freezer, but not essential for winter I guess. Leaving/entering post 7pm was a bit of a faff, you have to unlock and lock the front two doors.